LPWAN Solutions for IoT in Manufacturing | BTI - Behr Technologies Inc. 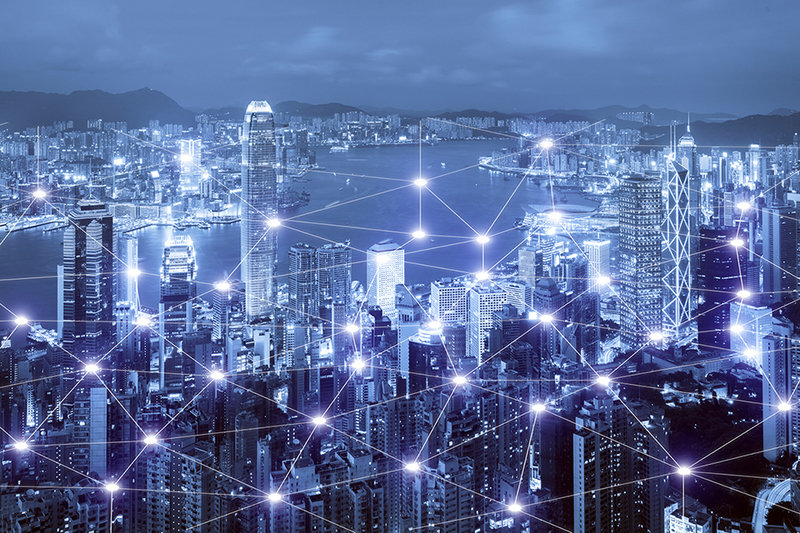 Robust, scalable & cost-effective LPWAN solutions for connected manufacturing. 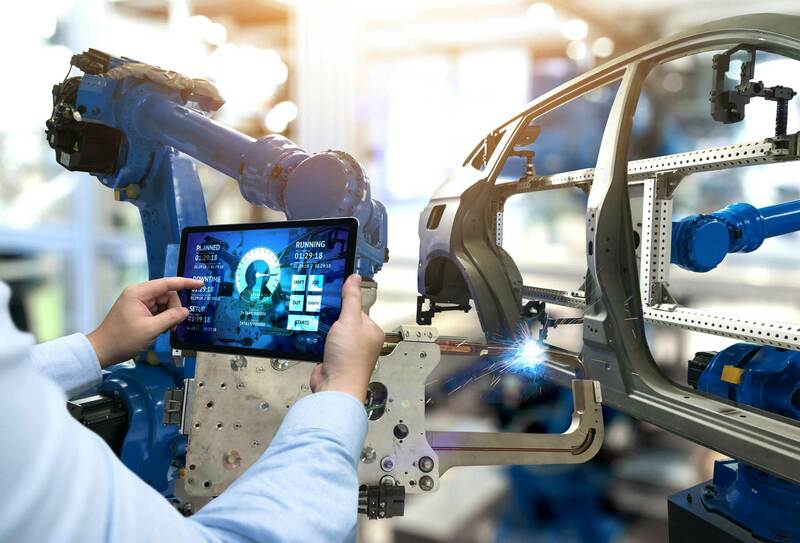 To harness the power of Industry 4.0 and IIoT, you need wireless technology that can enable quick and easy implementation and potential for network expansion. 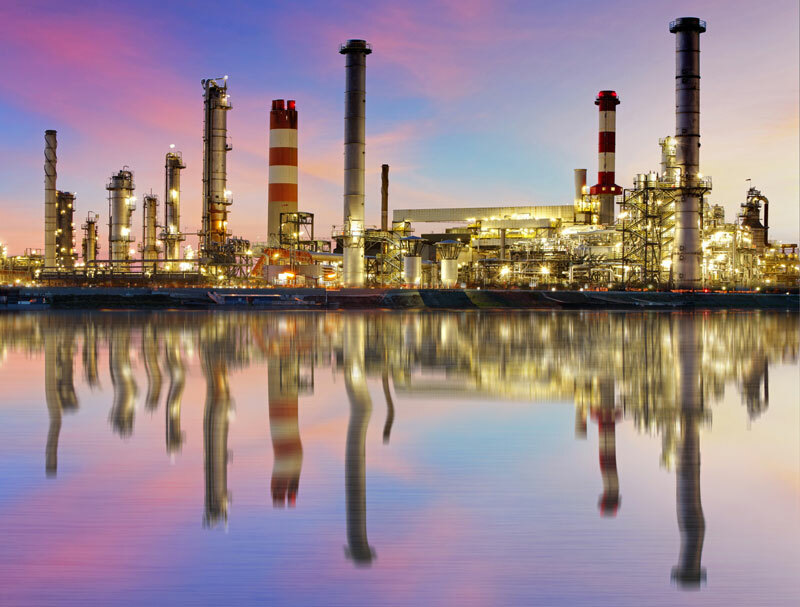 Despite providing carrier-grade reliability, current solutions like cellular and mesh networks are expensive and require high power consumption, which hinders applicability and scalability in a growing IIoT environment. Designed to meet the requirements of large-scale, mission-critical IIoT applications, MIOTY empowers manufacturers to harness massive IoT insights on the factory floors. Track and communicate key metrics like pressure, vibration, temperature, humidity, and voltage of numerous machines and equipment across the whole industry complex. Proactively predict impending issues and schedule demand-based inspection and reparation. Remotely monitor and control optimal environments for various, factory-wide processes. Maintain ideal air pressure to prevent dust infiltration, set optimal humidity levels or monitor temperature of processing and storage facilities to ensures product safety. Monitor the structural health of widely distributed tanks and pipelines round the clock, while decreasing manual checks. Identify potential spills, leaks or ruptures to avoid disasters and receive notifications on material tank levels for timely refills. Track workers' health and environment in real-time such as temperature, humidity, radiation, noise and gas levels. Notify managers of fatigue, exhaustion, and “out-of-tolerance” incidents and ensure workers receive timely warnings of potential hazards. Trigger alarms when environments become dangerous and execute timely evacuation and rescue activities. Enable seamless multi-level energy consumption tracking from plant to, process unit to machinery-level. Analyze energy flows, consumption patterns, and usage behavior across multiple sites for effective production planning, identifying power waste sources and improving energy efficiency. Monitor the battery, health or “alive” status of critical plant facilities like elevators, smoke detectors, fire alarms and other facilities across the entire factory. Cut down time spent on manual inspection and quickly respond to any incurred issues.